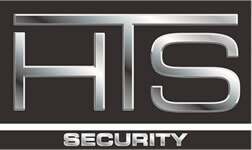 HTS Security installs and services security systems in Woodbury, MN. We service the entire Twin Cities and surrounding areas, as well as western Wisconsin. HTS offers basic to sophisticated alarm systems, camera/surveillance systems and access control. 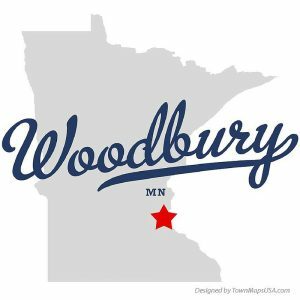 Woodbury is a city in Washington County, Minnesota, United States, and is a suburb of the Twin Cities metropolitan area. It is situated east of Saint Paul along Interstate 94. The population was 61,961 at the 2010 census. The city is the 10th largest in the state, according to List of cities in Minnesota. At almost 36.0 square miles in size, Woodbury is a direct descendant of one of the congressional townships that Minnesota Territory was divided into when the territory was ceded by the Native Americans of the United States and “opened to settlement.” Woodbury was originally named Red Rock, but was renamed Woodbury after Levi Woodbury, the first justice of the Supreme Court of the United States to attend law school, realized that another Red Rock existed in Minnesota. When first settled in 1844, the land was mostly wood but was converted to farmland. The township government was organized in 1858, and the first town hall built in 1876. The first suburban housing development began in 1955, and the city has seen an increasing level of metropolitan expansion as the farmland has given way to developments and shopping malls. Call 651-439-9381 to speak to a police officer in a non-emergency situation.